To register for the Mini-Flower Photography Seminar call Jim or Jennifer at 863-692-0906 with your credit card in hand. 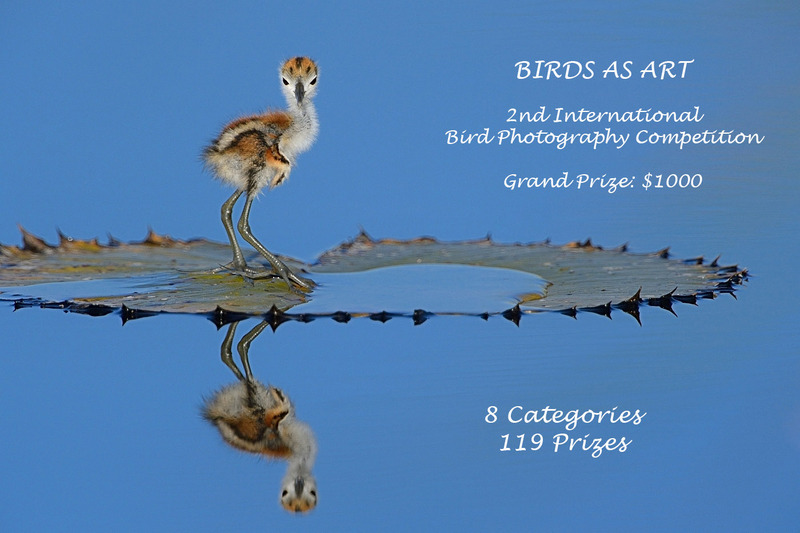 A Creative Adventure/BIRDS AS ART Swan Island Dahlia Farm Instructional Photo-Tour, September 11-15, 2013: 5 FULL DAYS: $1649. Limit 16, Openings: 1.